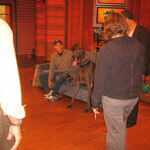 We were contacted by Oprah's staff who learned about Giant George thorough FaceBook and YouTube. They wanted to have him as a feature on the show; regardless of the Guinness World Record. 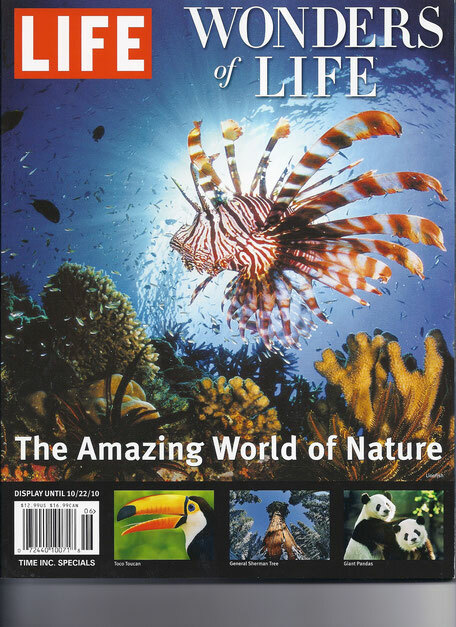 As fate would have it, the timing with Guinness World Records and the Oprah Show came together flawlessly. 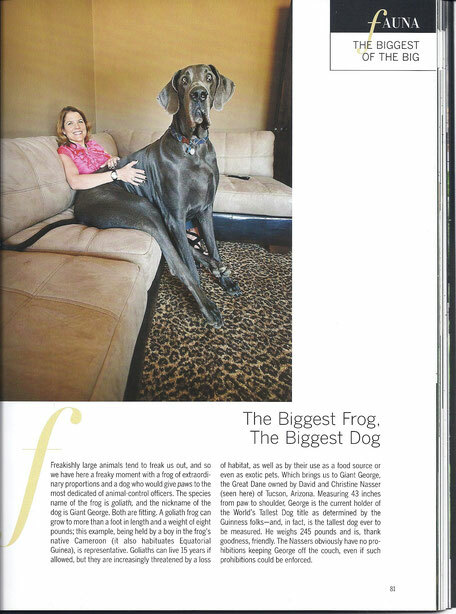 On Monday February, 15, the Guinness representative came to Tucson and conducted the official measurement; Triumphantly, Giant George earned the Guinness World Records for "Tallest Dog Ever," and "Tallest Living Dog." 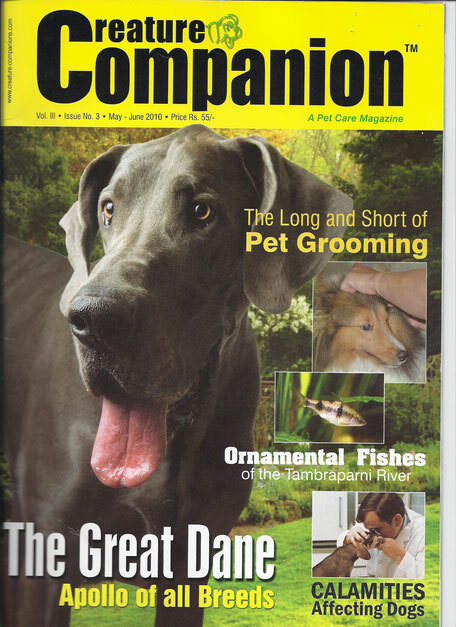 With this great news, we began the seemingly endless and hectic process of coordinating the logistics of transporting a 43" and 245 pound dog to Chicago. Imagine transporting a lion or tiger...this is the comparable size of Giant George. 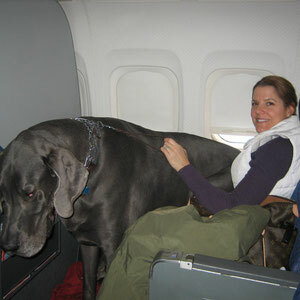 After much deliberation and discussion, American Airlines stepped to the plate and offered to fly Giant George to Chicago. He would not fit in a first-class row, so he got three of his own seats at the bulk-head...This meant that Giant George would be in the fuselage, like a regular passenger. 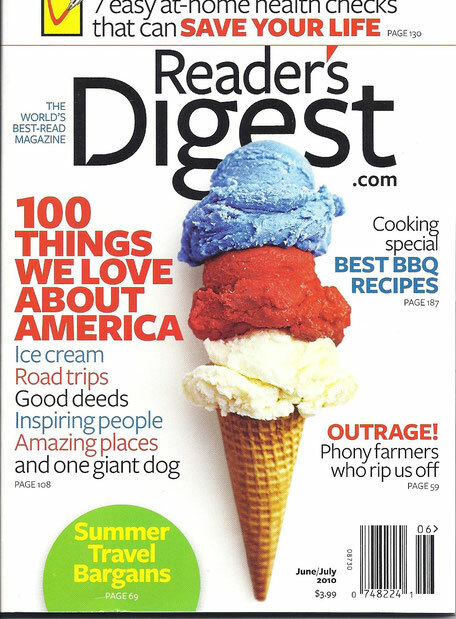 Needless to say, this was cause for much commotion on the flight. 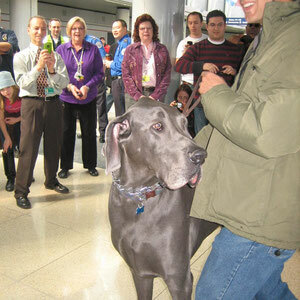 Throughout, many of the other passengers came up to take photos and pet him...he was a total Rock Star!. There were so many people coming to the front of the plane, the pilot ended up illuminating the "fasten seat-belt" sign to get everyone to sit down. 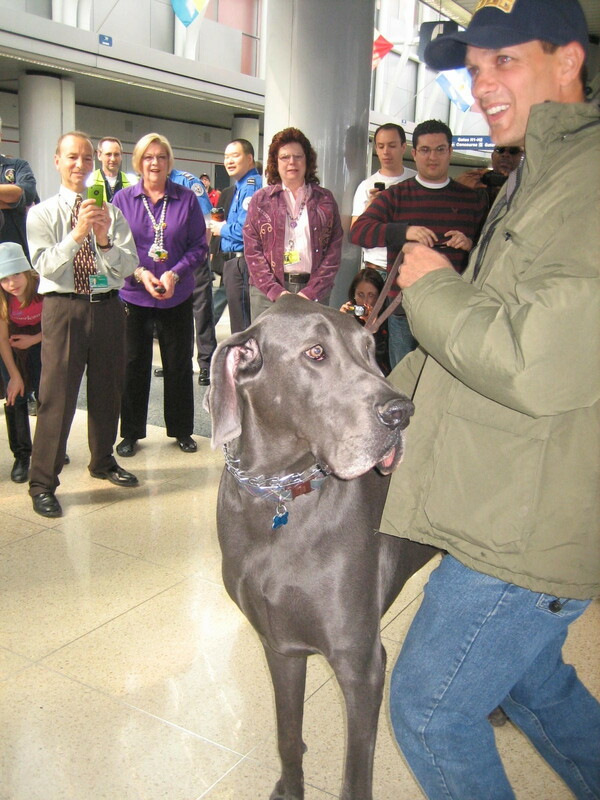 When we arrived in Chicago, we were shocked by the number of people who were waiting for us in the arrival area at the airport...With flashing cameras and video rolling, more than one-hundred people saw Giant George strike a pose as though he was on a red carpet. Needless to say, they ate it up. A limo whisked us to the Governor's Suite of the Omni Hotel. It happened to be snowing in Chicago that day, and Giant George had never seen snow before; It felt funny on his paws, but he was such a trooper, it didn't really even bother him. In the suite, he had his own twin-size mattress on the floor and slep off the jet-lag. 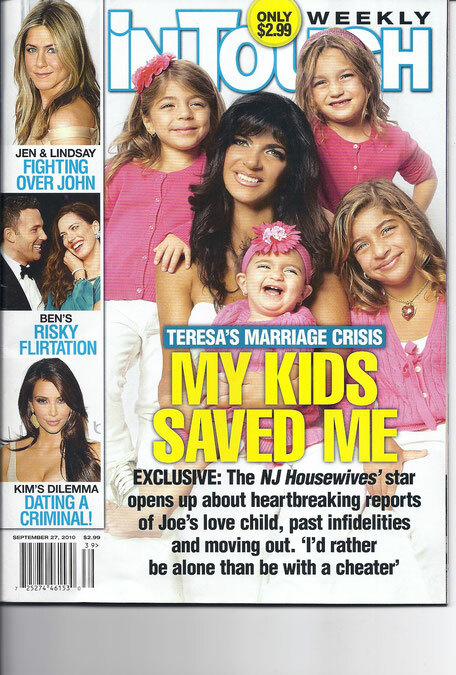 The next day was showtime on Oprah. The limo took us to Harpo Studios promplty at 8:30 AM where Giant George had his own "green room" complete with very soft bedding on the ground for him to lay down. There was a sign on the door that read "Unless you are part of Team Giant George, please don't ask to see him until taping is over." However, the sign didn't work so well; we were told that Giant George was more popular among the staff than many A-list super-stars who had appeared on Oprah in the past. Everyone wanted to see Giant George, and he was happy to see them all. 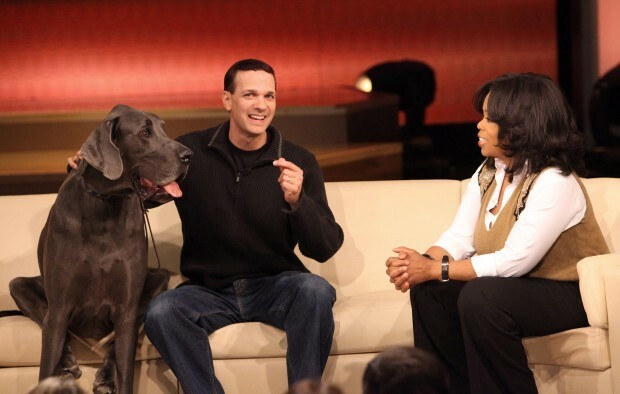 Everyone on Oprah's staff was so nice, warm and friendly. What a great group of people that work for the Oprah show! 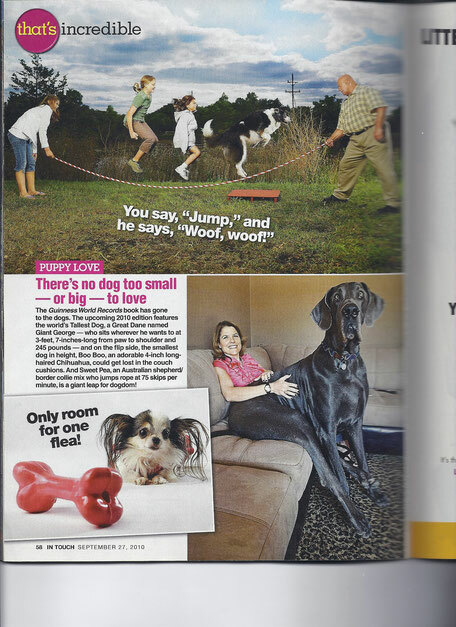 Finally, it was time for Giant George to go out on stage and have Oprah announce his Guinness World Records for Tallest Dog Ever and Tallest Living Dog. Without question, this was one of the most memorable moments for all of us. 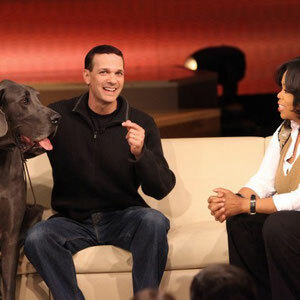 Oprah was super friendly and the segment was trouble free. Next was getting back to the airport for the return flight. 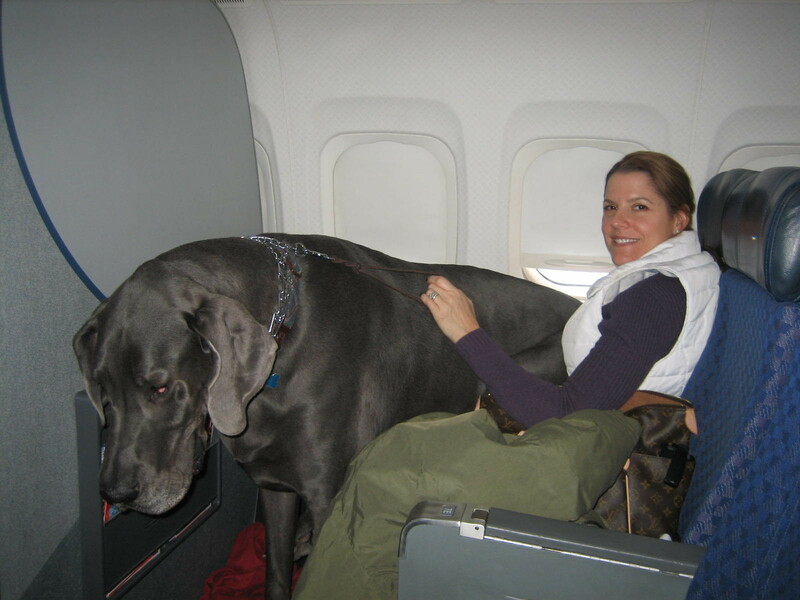 American Airlines took Giant George to a private suite to relax before the big flight. When Giant George began the four legged walk to the gate, once again, there were more than one-hundred people waiting to take photos of Giant George; It was surreal to see all the people wanting to get a glimpse of Giant George. It was truly an unbelievable experience! Click play, then you'll need to click the link in the middle of the screen that says "Watch on Youtube"
We are at the airport, not sure about this, but I know I've been here before. The sign in the waiting area says Chicago/New York. I heard someone saying something about the big apple. Sounds good to me, I like apples! We made it to New York and the first thing the driver did was take us to Central Park. It was a long plane ride and I needed to ... you know. 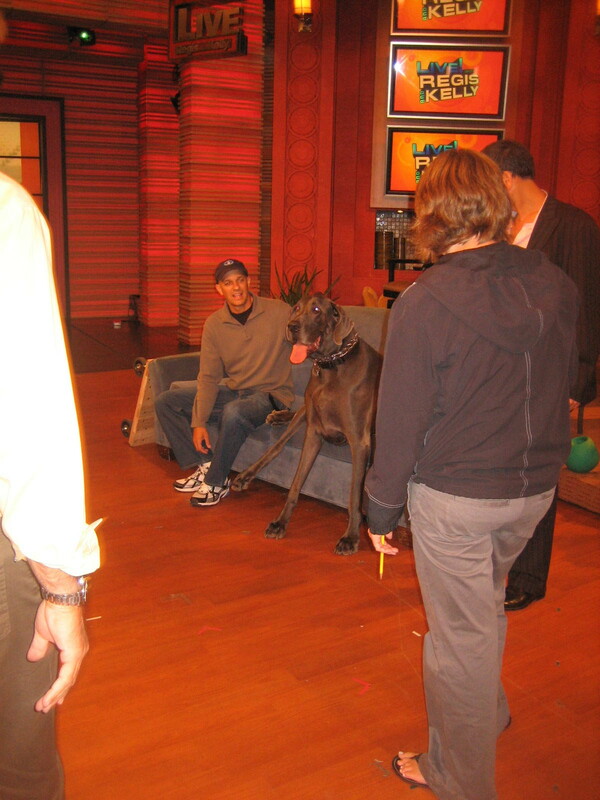 Early in the morning we headed to the Regis and Kelly Show, where Guinness had arranged a few animals to appear on the show with me. One little creature I won't forget was Boo Boo, the worlds smallest dog - boy was he small.. 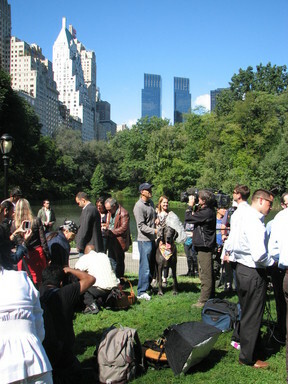 I also liked meeting Meredith Vieira, she was so nice..
Next stop was Central Park. One big bathroom for me! We arrived to a bunch of people standing around with video and cameras. 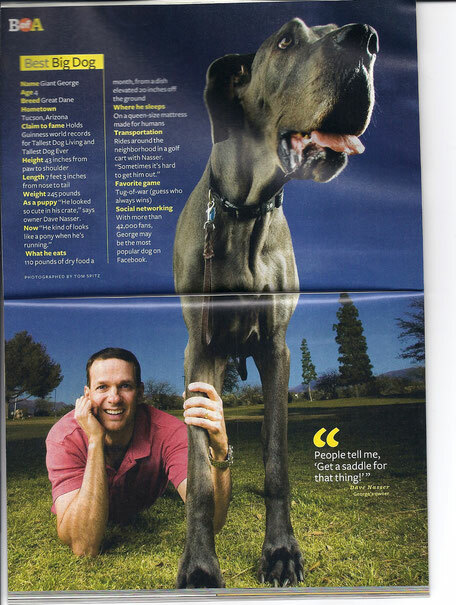 Something about a press/media photo shoot to announce the launch of the Guinness Book of World Records release today staring me and Boo Boo! We had lunch at the Guinness World Records office. Thanks Jamie, Sara, and the rest of the team for all your hospitality. Guess what they had in their conference room??? A life size cardboard image of me! 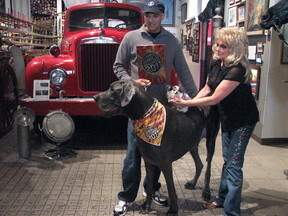 Our last stop of the day was the New York Fire Department museum for a more photos with Boo Boo. We headed to Times Square for a quick personal photo, then back to Tucson. Sorry for the low quality Youtube video, cut and paste the link below for high quality video from the Today Show. 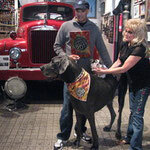 Click on the Facebook link below to see more of George and friends.